The biggest fear new owners of Apple’s hot new Airpods seem to have is losing them. The Finder for Airpods app promises to help you find the tiny earphones when you inevitably misplace them around your home. 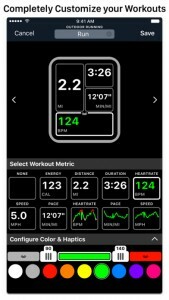 Quick – where are your AirPods? 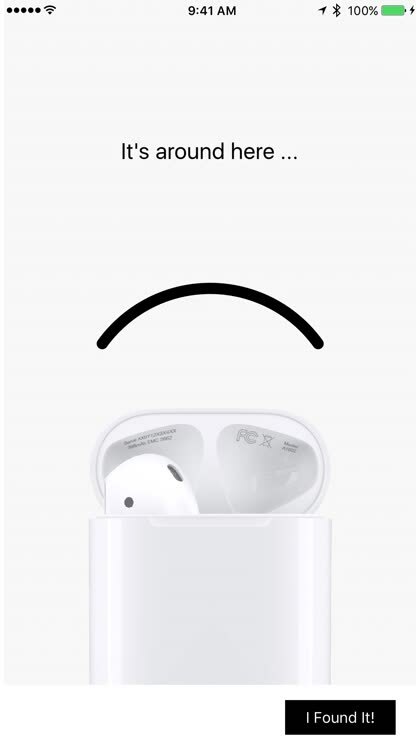 You just shelled out $160 for the diminutive wireless earbuds from Apple; surely you don’t want to lose them. 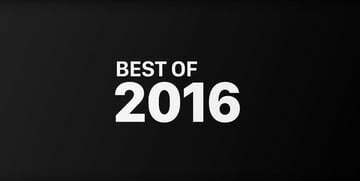 If you’re like most of us, though, you’re gonna put them down at some point and forget where. It happens with my wallet and glasses all the time (my keys at least have a Tile attached). 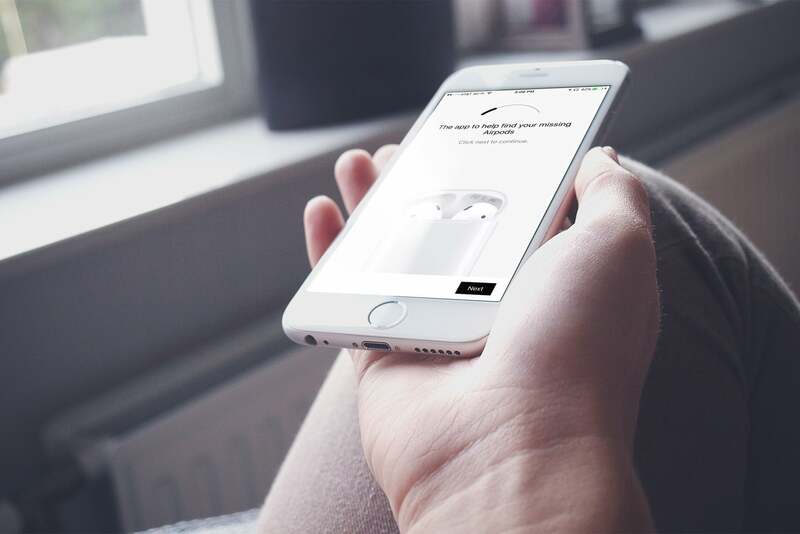 Deucks Pty, a developer with some experience in finding small gadgets like Fitbit, has just come out with a slick little new app to find your AirPods nearby. If you lose one or both of your precious Airpods, all you need to do is launch this app. It will ask you to identify which Airpod is missing, then have you close the case door. Once you do, you simply wave your iPhone around like a game of hot potato and the app will get you to the spot you misplaced your Airpods. Hoorah! As you move around the area you remember last having your missing Airpod, the app will show you a little graphic with a thick and thin line. 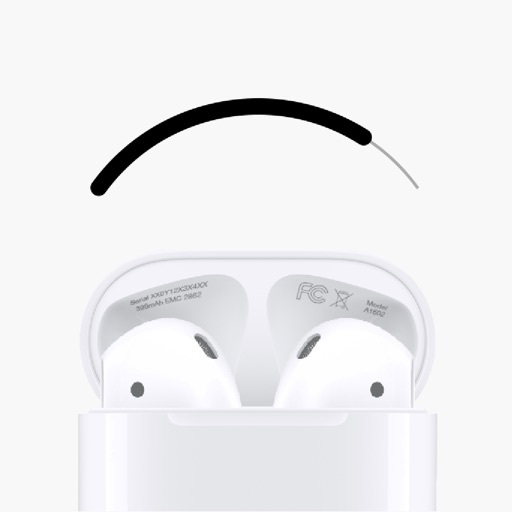 The thin line means you're farther away from the lost Airpod while the thick line filled in means you're right nearby your special little wireless earbud. You might have to dig around a little to find it, but the app knows where it is. 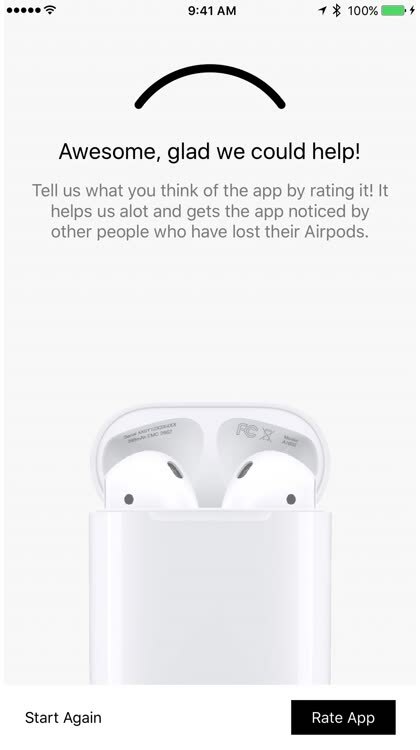 As you play a game of hot potato with your iPhone, waving it around in the air while you frantically walk from room to room in what you hope to be the general area you misplaced your Airpod, the app will focus in on your Airpods wireless signature and give you a visual clue as to how hot you are (or cold, of course). 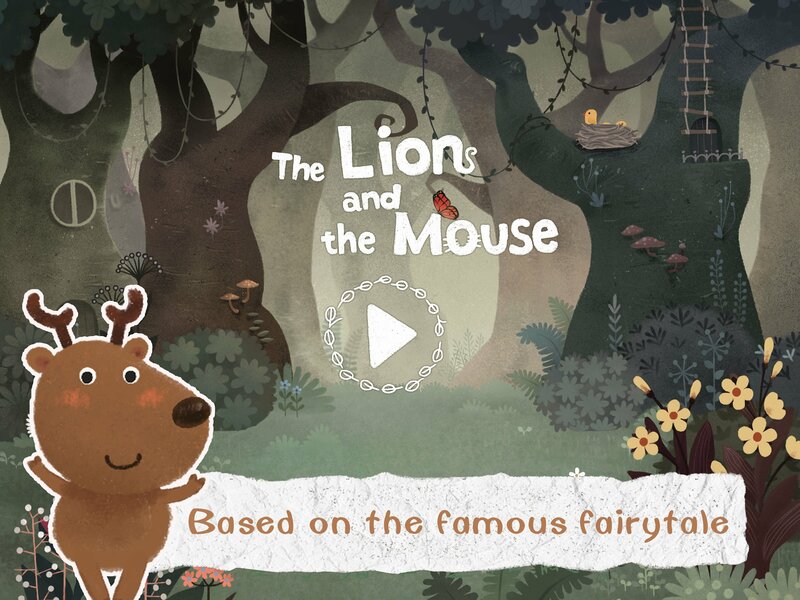 At $3.99 in the App Store, this seems like a no-brainer to make sure you find the itty bitty Airpods you’ve dropped, put down, or left for the baby to find. Life happens, and we’re all bound to lose an Airpod now and then. Finder for Airpods makes sure you have a fighting chance to recover them.